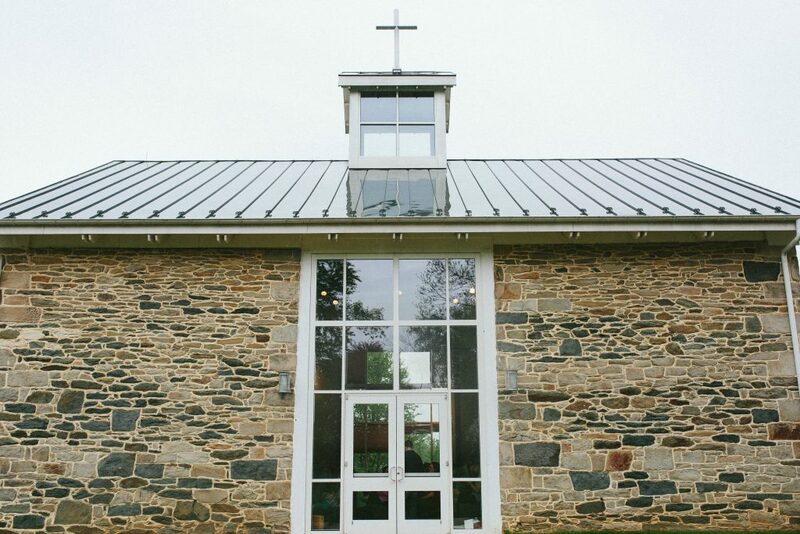 Join us as we retreat, rest, fellowship, and grow in communion with the Lord and his people at Meadowkirk in Middleburg, Virginia. From Friday night, April 26th to Sunday mid-morning, April 28th. Register here for the Parish Retreat. We have scholarships available! If you need financial assistance to attend, please reach out to Betsy Coopersmith.